Once a month The Magic Mushrooms Shop brings you a brief ‘’News Digest’’ of what we feel are some of the most interesting articles related to psychedelics and anything else we find ‘’trippy’’. On this month of December, we are focusing on microdosing, vaping cannabis CBD vs THC. As Microdosing Explodes in Popularity, New Look at Benefits, Side Effects of Daily Psychedelics Use. 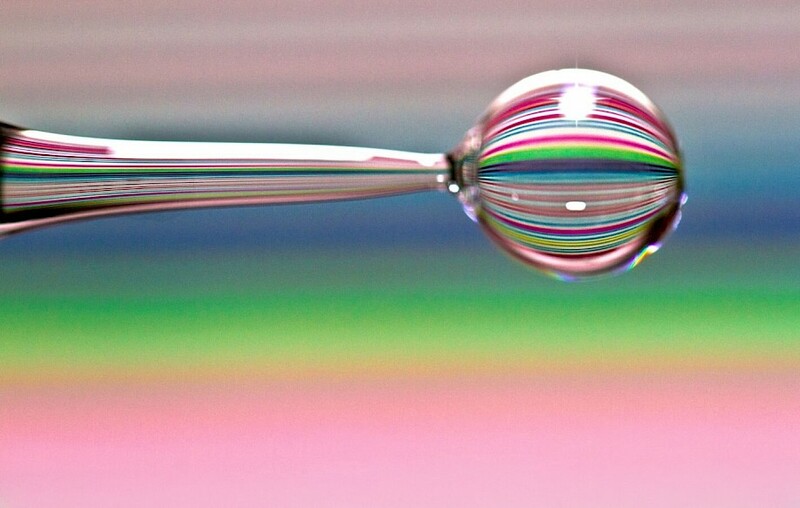 We are hearing a lot lately about microdosing, and even the mainstream media has started to get into the subject. Take a look a this NBC Investigative report that just came out. In the report, they interview a supposed dealer (of magic mushroom microdoses) and a man who works in the finance sector who takes microdoses on a regular basis. Both of them have their identity hidden for obvious reasons: psilocybin mushrooms are listed as Schedule I drugs in the US. Vaping Cannabis gets you significantly higher than smoking it. This has to be great news for those into cannabis smoking. Why waste your marijuana by smoking it when you can vape it and get a bigger high? 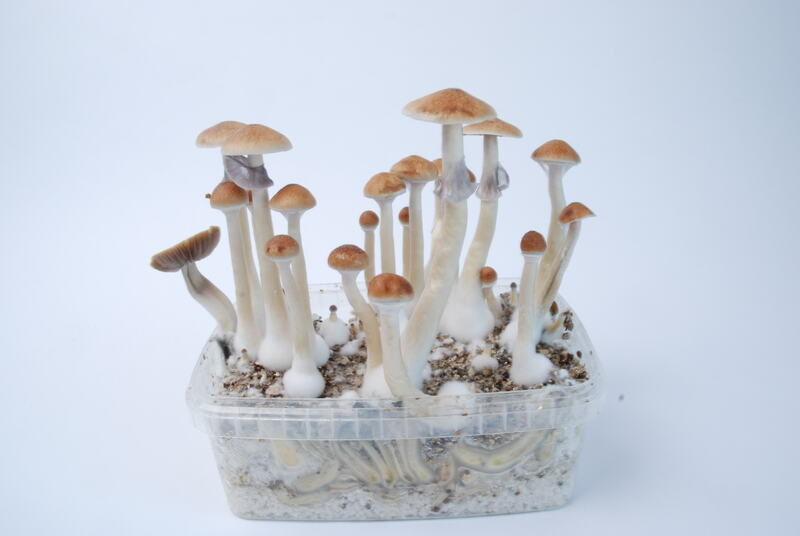 This finding comes to us from some scientists from Johns Hopkins University, the same university that is currently producing groundbreaking research to prove that psilocybin has healing capabilities, a great university in our opinion! 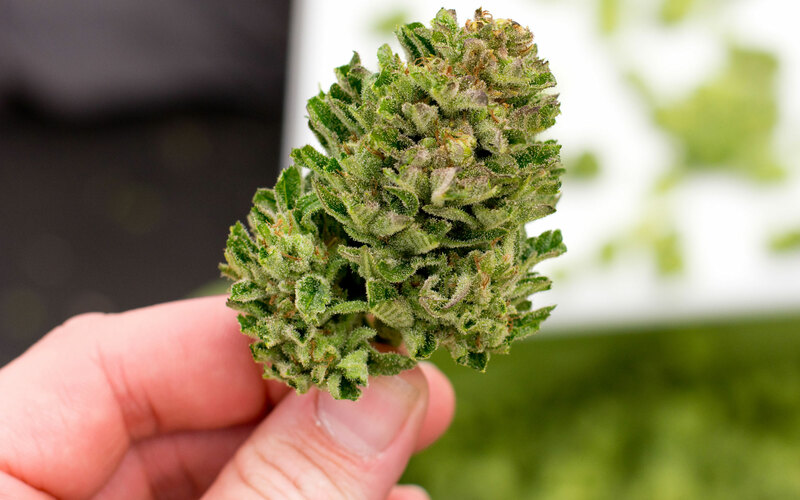 Their finding confirms that vaporized cannabis produces greater pharmacodynamic effects and higher concentrations of THC in blood when compared with equal doses of smoked cannabis. Moreover, vaporizing week is healthier than smoking it because you will be avoiding the carcinogens in the smoke. Mr. Tachyon, the masqued Vice reporter, explores the use of psilocybin mushrooms as a doorway to Higher Consciousness. He first interviews Dr. John Vervaeke who studies how psychedelics can change our minds at the University of Toronto. He reveals an interesting aspect of psychedelics: it can expand the number of states that the brain can get into which then introduces cognitive flexibility into peoples cognitions. This, in turn, allows you to cultivate wisdom because psilocybin could improve your insight, improve the reduction of your egocentrism, your ability to pick up on other people's perspectives and enhance your capacity for self-transcendence, which is what you need to overcome self-deception, and that my friends is the core of wisdom. He then goes on to interview Tom Brennan, a DIY Mycologist, and Educator who microdoses as an exploratory way to increase consciousness. CBC is becoming more and more mainstream, people are using it to better balance the perceptions of stress and pain. But do you know the difference between cannabidiol (CBC) and tetrahydrocannabinol (THC)? 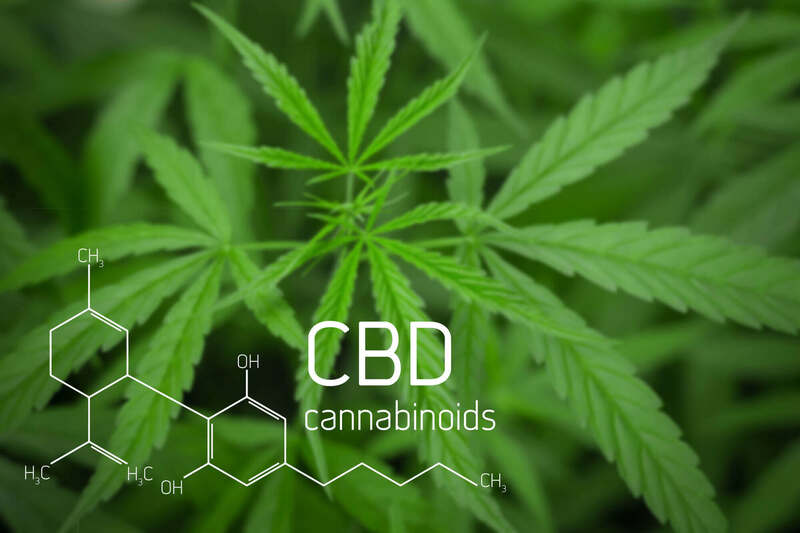 This great article by Sociedelic takes a look at these differences and argues that a little THC in your CBD oil is actually a very good thing. Take a look at the CBD oils and supplements we carry on our Magic Mushrooms Shop online store.